This is so simple to do and can be modified by adding other flavors easily. I make this a couple times a year and wonder why I don’t make it more often. You can use boneless or bone-in chicken, thighs or breasts… whatever type of chicken you like. Pictured is chicken tenders. Perfect for a BBQ. Marinade the chicken the night before and then grill it the day of the party. So simple, quick and so good your friends will be begging for the recipe. Combine brown sugar, soy sauce, garlic and ginger together. Mix well to dissolve the brown sugar. Place the chicken, soy sauce mixture and green onions into a zip lock bag or large container. Cover to coat. 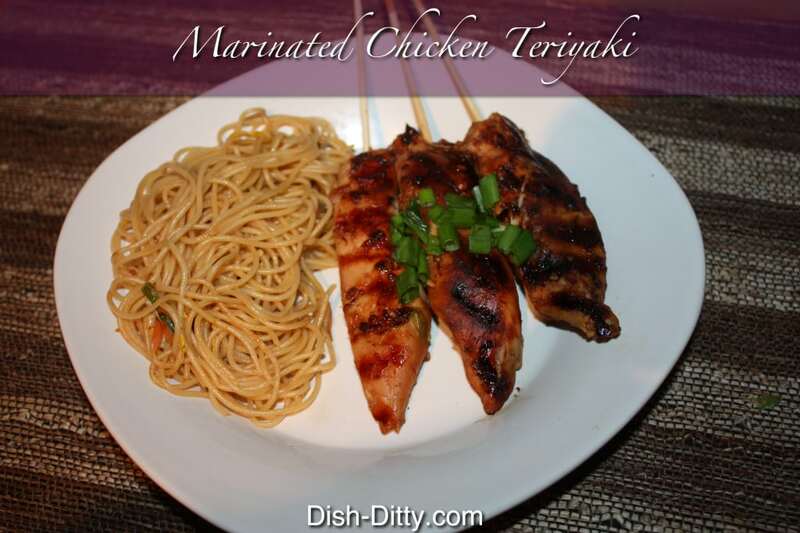 Refrigerate overnight to marinade the chicken. To prepare the chicken, drain the marinade (discard). BBQ on the grill or on an indoor grill pan. No need to add additional sauce. 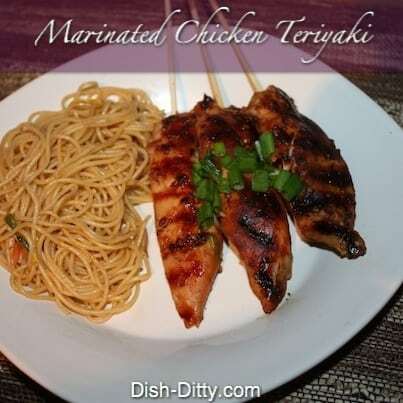 No Replies to "Marinated Chicken Teriyaki Recipe"